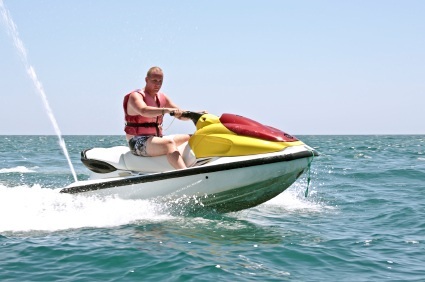 You can find jet ski rentals in Naples in a few areas. Whether you want to ride at the beach, or go on a scenic tour through the Florida mangroves, backwaters, and even through the ten thousand islands if you want. Imagine yourself racing through the salty gulf waters one of these! Paradise! I recommend you rent from Port of Naples Marina Boat & Jet Ski Rentals, they're located near Tin City in downtown Naples.